Campervans and motorhomes can be expensive, but choosing a good finance option can allow you to buy an excellent vehicle that will give many years of travel in an affordable package. Even though campervans and motorhomes can be expensive, they are versatile vehicles that should last for many years. So, I think it makes more sense to spend more money on the vehicle initially getting the best vehicle you can, and then keeping it long-term to get the maximum enjoyment value from it. Smaller campervans such as the VW California make excellent second vehicles, especially for families with children. If you already have a primary car that does the majority of your miles and takes the brunt of everyday life, but need an occasional second vehicle, a small campervan is a great alternative. The campervan can carry 5 people (all with seat belts), can carry larger loads than cars, and makes an excellent exploring vehicle. Imagine family days out with a fridge, kitchen, change of clothes and bikes on the back. So much easier than the car. The campervan can be used as a daily driver if necessary, just be careful of the miles though, as I wouldn’t recommend adding 10,000 miles per year. Although if the campervan is your only vehicle, and you don’t have the cost of a car as well, that can also make sense. 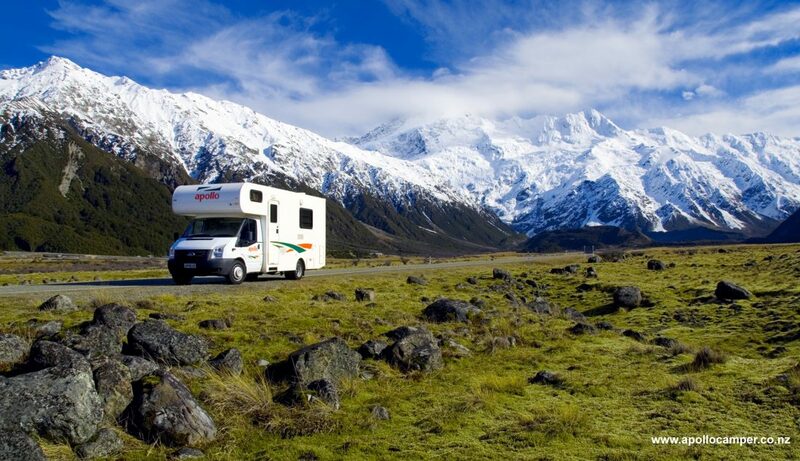 Even a large motorhome becomes a useful second vehicle if you find yourself occasionally needing to drive. Some large panel van campervan conversions, such as the Adria Twin have a configurable rear loading section which allows you to carry large loads. If you are considering your own campervan conversion and I would recommend considered this layout as it’s extremely handy being able to use this loading area. Making the most of your campervan requires having the time to use it. This fits better with some peoples lifestyles more than others. Here’s a few examples where having a leisure vehicle makes a big difference. When your holiday time coincides with school holidays getting away for holidays can be expensive. Having a campervan means you can get away for long periods in school holidays at a manageable cost. You can control the cost a great deal, choosing campsites and locations to fit your budget. If you go away for the full summer holidays (about 5 weeks) you’re campervan becomes great value. If you are retired or semi-retired you’ll have the time to go away for long periods and cover long distances. Having a modern vehicle means you’ll have a reliable vehicle that will make long distance traveling stress-free. If you love surfing and cycling (like I do) having a campervan or motorhome allows you to load up your gear and head off to remote regions to enjoy your sport, with a great deal of comfort. Camping from a vehicle rather than a tent makes the season much longer, and even allows winter use for the most adventurous. Motorsport has long used campervans and motorhomes as living vehicles whilst away for race weekends. Not only do the vehicles provide a comfy place to live and relax whilst at race meetings, but the heavy weight of the vehicles means that you can tow trailers carrying the race vehicles. 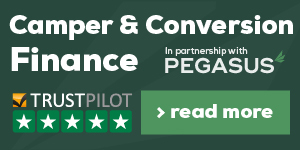 Find out more about campervan finance options with Pegasus our approved partner.